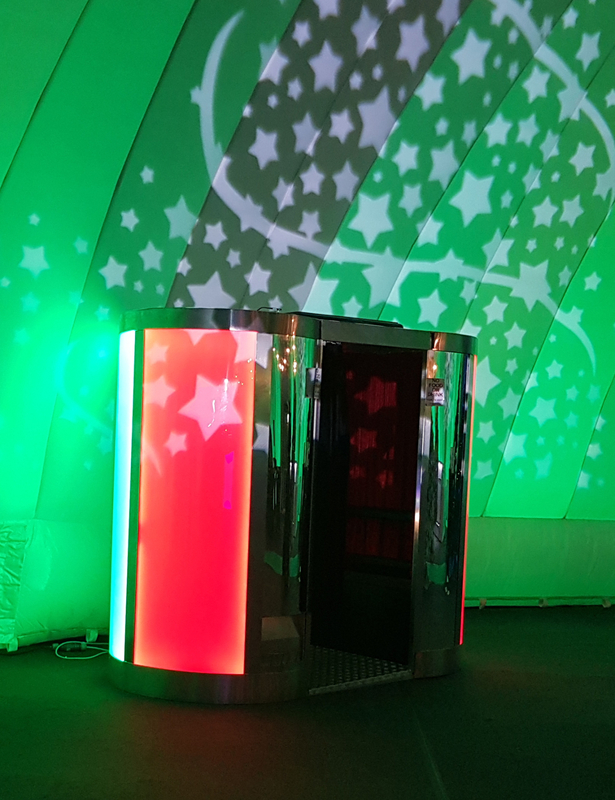 As the title suggests, this is the same Ultimate Photobooth but with an Album you will want to cherish forever. 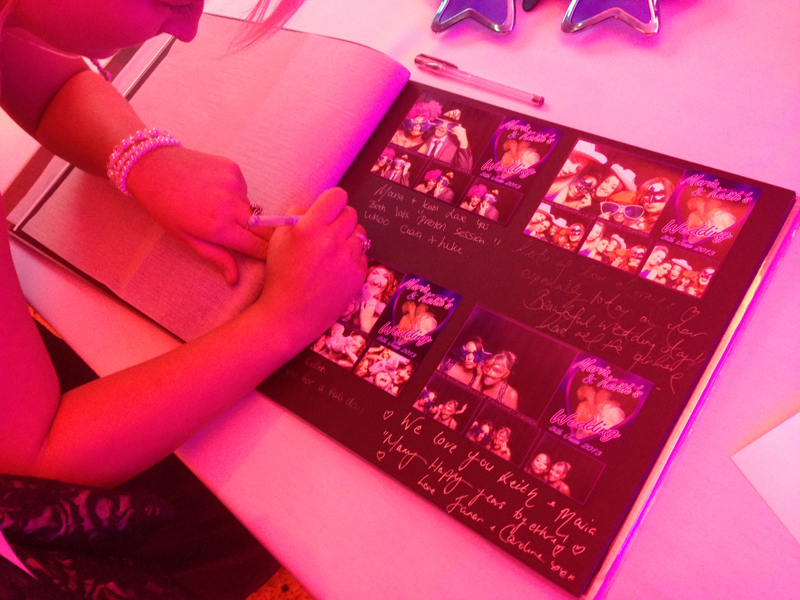 We supply an extra set of prints that our staff will fasten into a top of the range album and encourage the guests to leave messages throughout the duration of the open booth. When we present the completed album, we get wow, laughter and even tears of joy. It's what makes our job so rewarding.